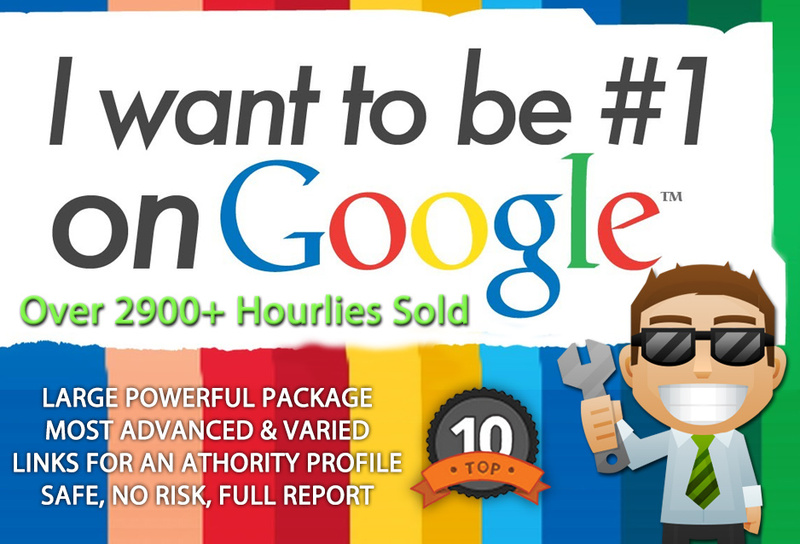 **Google Penalty Proof** (no risks for Panda, Penguin, Hummingbird and other algorithms). 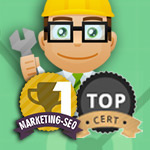 SEO success designed for latest Google updates. My proven and results-oriented strategies will not put your website at risk. I encourage you to check out my profile and my reviews. Your Url and keywords, we will handle the rest! Excellent work - great links package -THANK YOU! Thanks for the brilliant work!